Get some dreamtime………. 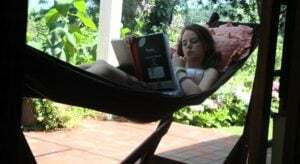 The famous “Eazilay” hammock lounger -unique to Dreamtime, is great for families, in-love couples, and a winner for the kids as well. The Eazilay hammock stand is ideal for the lounge, the patio, the garden, and the beach. Very stable, even on uneven surfaces. 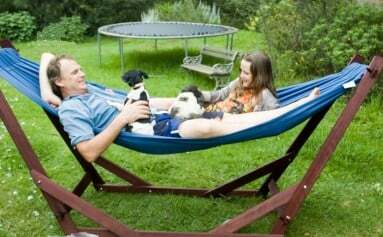 The hammock stand includes the comfortable machine washable hammock. Strong enough for 2 large adults. You will spend loads more time appreciating your leisure time at home. Also check out the night sky from the perfect position. Weight is 18kg and can withstand 300kg. 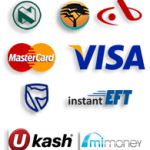 A 7% discount is available on orders of 10 or more units. The hammock stand comes flat packed. Packed dimensions are 1.4m x 0.2m x 0.15m – like a long shoe box. The hammock lounger arrives 3/4’s assembled. 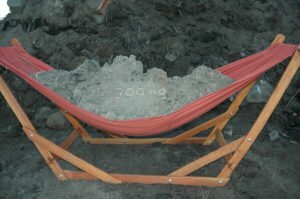 Very stable and strong hammock frame. 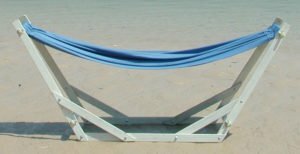 The hammock Lounger handles uneven surfaces eg. 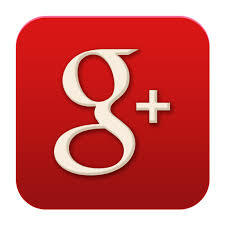 rough lawns and soft beach sand etc. The Eazilay Hammock Lounger is perfect for guest lodges and hotels. The comfortable, x-strong hammock is easily removed for washing. 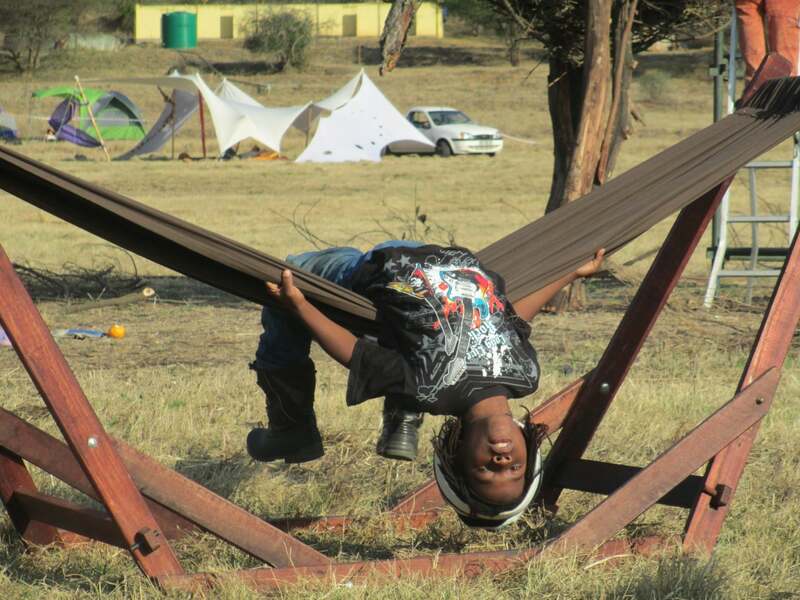 The hammock stand is an ideal bed to sleep in overnight. 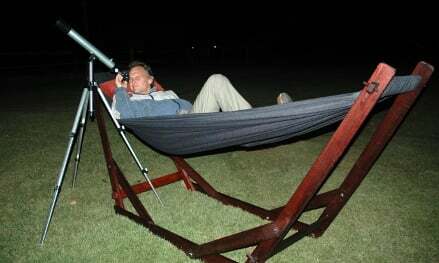 Take the portable hammock stand camping, it is ideal for caravanning. 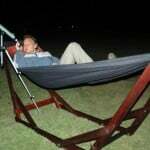 The lightest, best & most comfortable hammock around – a quality product. 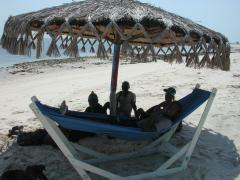 The wooden lounger is made from balau wood. Hammock stand can be natural or painted white. 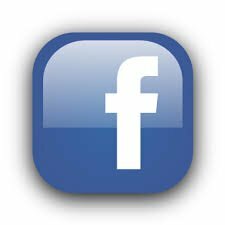 Delivery 10 -14 days unless we have in stock. Available now in a strong upholstery fabric.